Can you believe this? 150 killed walkers! Guess how many radios! 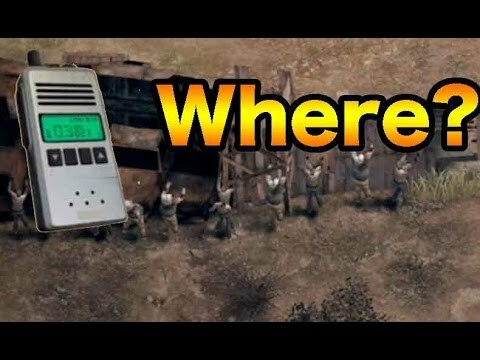 If you have 2:50 minutes to spare do check out how I kill 150 walkers from the herd event and then count how many radios and Gas I get. I DOUBT you will be surprised! P.S Anyone interested for 300 walker kills video? That sucked. But, you must have had some good mission crates to go from 101 to 119 radios... There's the bright side. WTF?! This game has gotten worse with dropping radios!!!! Might to be time to find another game if things don't change in the next week or two at most. This use to be a decent game before the 2.0 changes! 0 for me as well 1 radio in 5 days from the wall walkers can you beat them odds?? @Governator Yeah I was lucky with the weekly challenges. @painclasher I hope your luck changes. Mine has. Before the event I picked up 3 radios in 2 days when I was averaging at least 4-5 per day from wall walkers. With The Herd event, I'm getting about 8-10 per day from the wall (and a total of 15 per day from wall and mission crates). I'm a happy camper, but I know my luck can change in an instant. I'll take what I can get. Good luck!